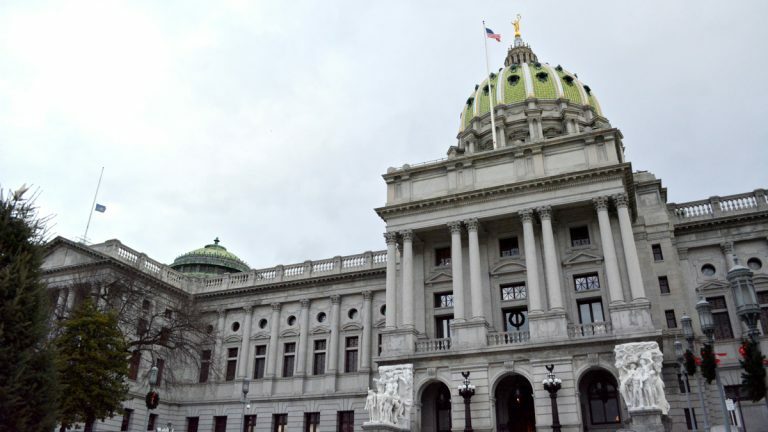 A report on the latest audit of the Pennsylvania Legislature’s internal finances is expected to be released by the end of the month, earlier than lawmakers have managed to complete the process in recent years. 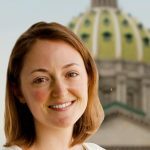 Past audits have flagged inappropriate expenses and receipts that obscured what was purchased with taxpayer dollars. Rep. Mark Keller, R-Perry, who chairs the Legislative Audit Advisory Commission, said he was struck by the latest inspection’s recommendation that the House reduce the number of those with access to the legislative bank account. But reform activist Eric Epstein, who casts a gimlet eye on the Legislature’s auto-audit, said internal reforms require nothing more than the will power of the House and Senate leaders. He has urged lawmakers to set protocols for the legislative surplus, most recently pegged at $154 million.